She had served as the firm's GM for the past five years. 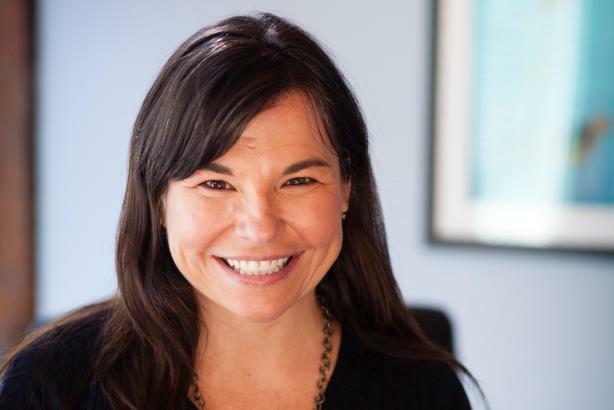 NEWBURYPORT, MA: Matter Communications has promoted Mandy Mladenoff to president. The firm’s founder and CEO, Scott Signore, will remain in his role. Mladenoff has served as Matter’s GM for the past five years, a period in which its revenue grew by 60%, according to a statement from the firm, and it expanded from two offices to five. Prior to joining Matter in 2011, Mladenoff worked in San Francisco as an MD at Shift Communications. Matter’s headquarters are in Newburyport, Massachusetts, with offices in Boston; Providence, Rhode Island, Boulder, Colorado; and Portland, Oregon. This April, it bought Skyscope, a b-to-b video-production firm, in its third acquisition in four years. In 2013, it acquired a Boston-based firm specializing in PR and social media called ThinkMedia Partners. Two years later, it bought another Boston-based firm called Search Media Maven, a search marketing organization.